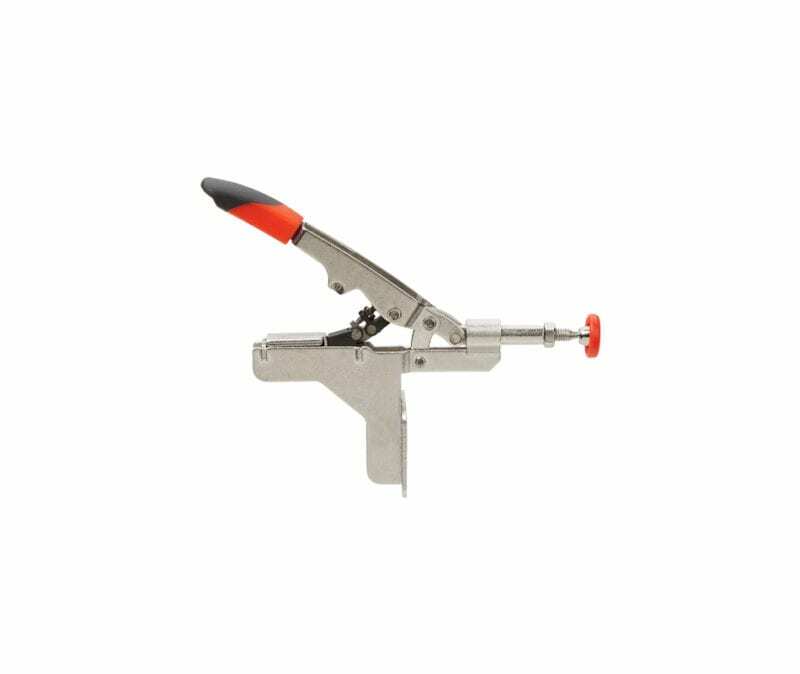 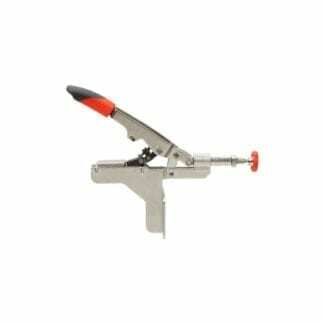 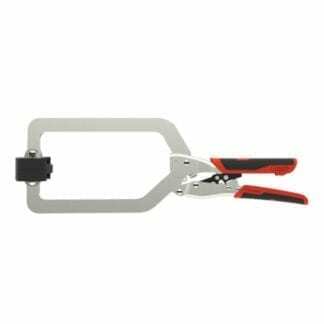 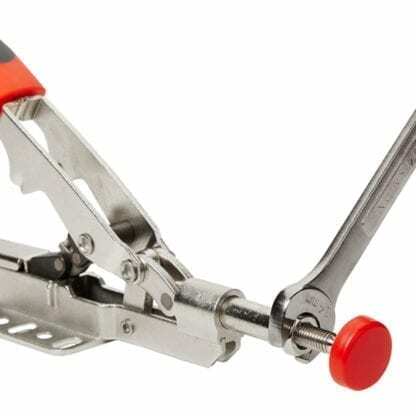 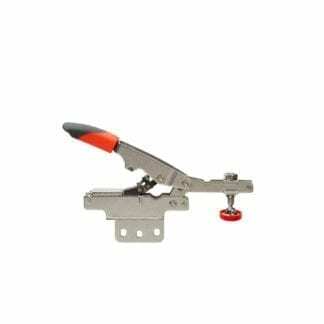 STC-IHA15 Auto-Adjust In-Line Toggle Clamp with Auto-Adjust technology offers an adjustable range of clamping force between 25 to 250 lbs* Durable construction with a holding capacity of 450 lbs. 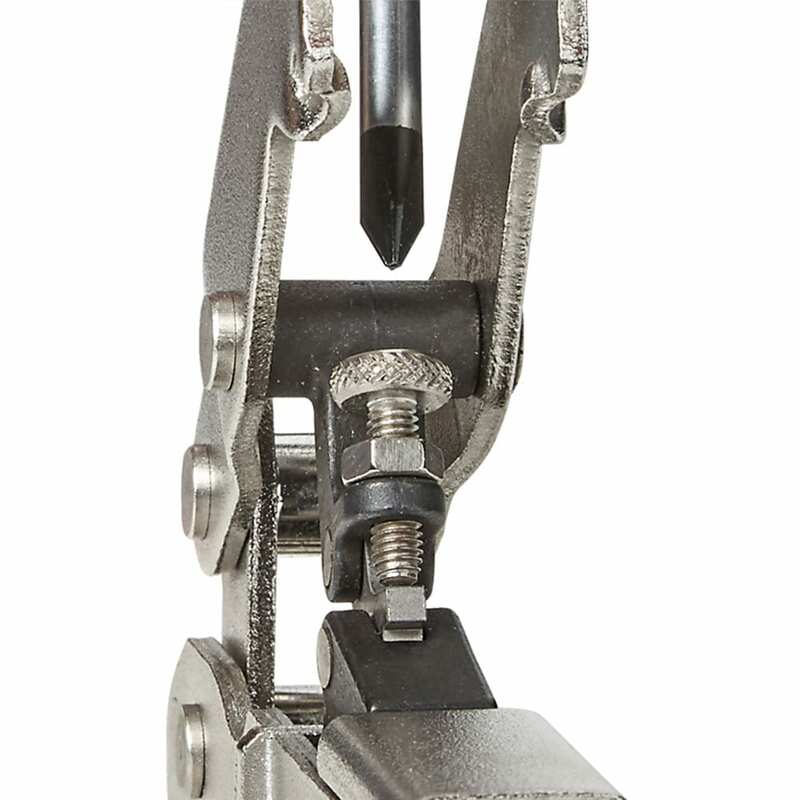 Allows for fast setups and consistent clamping pressure. 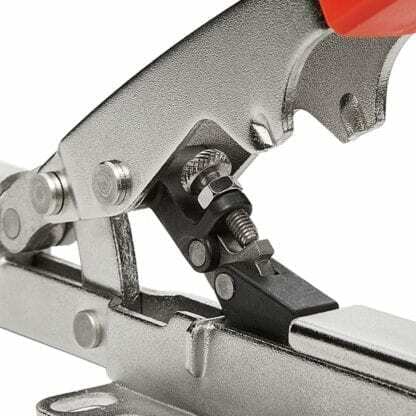 Auto-Adjust: Armor’s Auto-Adjust technology automatically adjusts to variations in workpiece dimensions while maintaining consistent clamping pressure. 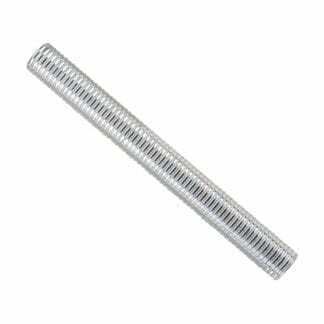 Angled Base Plate: Angled plate features adjustable mounting holes on the base plate to accommodate most standard toggle mounting patterns. 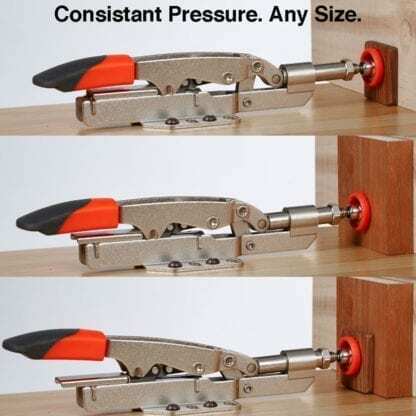 Warning: For your protection ALWAYS wear safety goggles, gloves and other appropriate safety equipment. 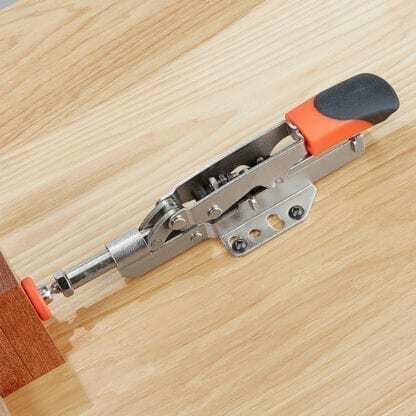 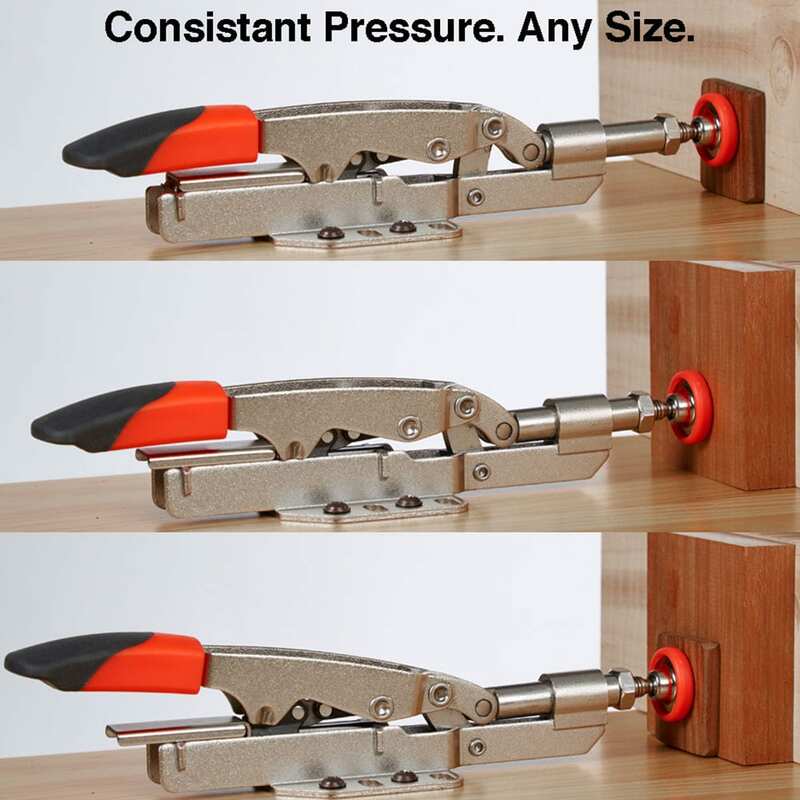 Adjustable Clamping Force: 25 to 250 lbs.